includes envelope. New. 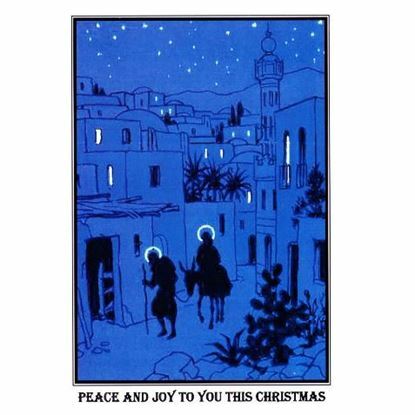 The card shows one of the images from the Shrine's Rosary Way. 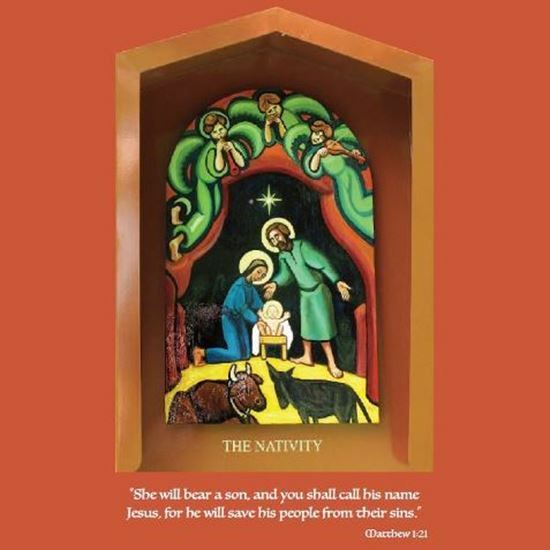 Beautiful National Shrine of Saint Jude Christmas cards - produced and printed at the Shrine. All donations go towards the Shrine and the work of the Carmelites in Britain and worldwide.